Increasing access to culturally competent, comprehensive health services. Serving as advisers to OWH is the Women's Health Policy Council, which consists of community leaders, clinicians, service providers, health advocates, and public- and private-sector representatives. 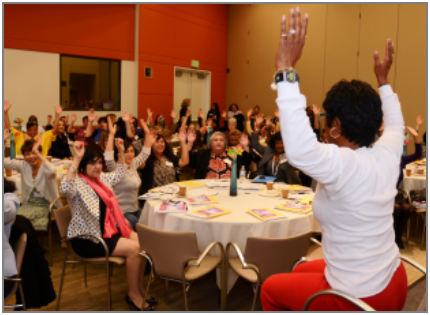 To improve the health of women in Los Angeles County, OWH uses a multipronged approach, working at the community and systems/policy levels, as well as the individual level. 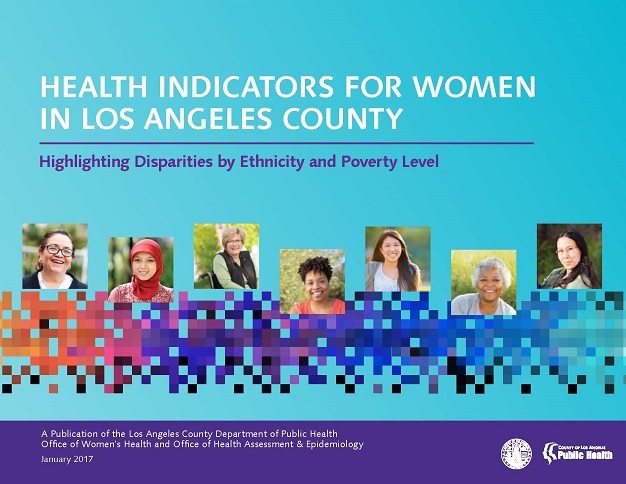 Women's Health Data Report: The only comprehensive women’s health data report for Los Angeles, OWH’s “Health Indicators for Women In Los Angeles County: Highlighting Disparities by Ethnicity and Poverty Level” examines the key indicators of health for women. It highlights important health disparities by race/ethnicity and poverty level, identifying vulnerable populations that carry an unequal burden of poorer health, which then informs the design of needed policies and programs. Healthy Aging: Women compose an increasing majority of aging Angelenos. Life expectancy continues to increase and, on average, women live about 5 years longer than men. 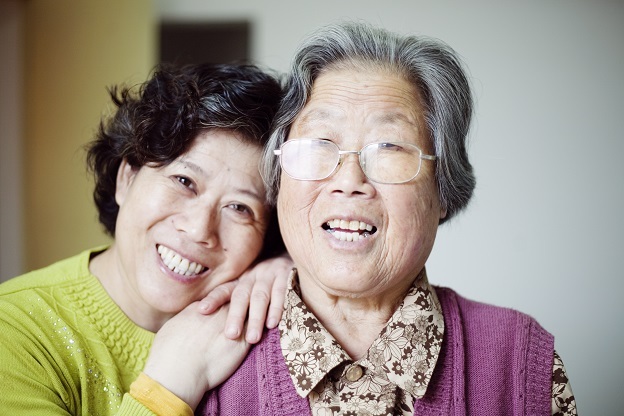 With advancing age, risk for chronic health conditions and disability increases. OWH has organized numerous healthy aging conferences, convening key leaders to address critical issues and plans of action. Further, OWH is a key organizer of the Los Angeles Alliance for Community Health and Aging, a 100-member organization focused on promoting evidence-based health programs that improve health outcomes and quality of life, such as chronic disease and diabetes self-management, walking and exercise, and fall prevention programs. Domestic Violence/Intimate Partner Violence: DV/IPV is a serious preventable public health issue. 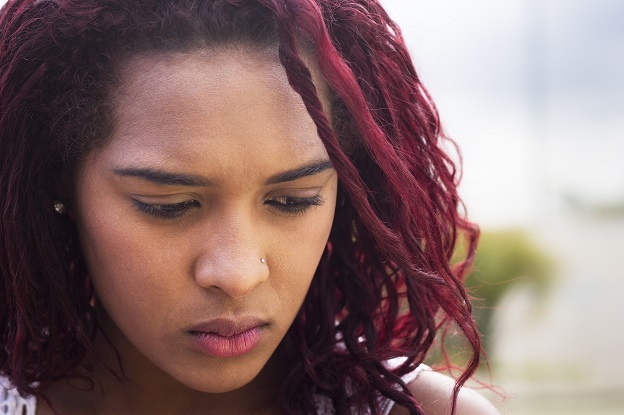 One in four women in the U.S. will be subject to DV during her lifetime. Decades of violence prevention work have shown that many types of violence have strong overlapping root causes; however, they are often addressed independently. Focusing on partnerships and collaboration, the DPH Gender Based Violence workgroup—convened by OWH—has developed a 5-year strategic plan to address organizational change, including training, screening, community collaboration, policy efforts, and participation in key countywide committees. Cancer Prevention and Treatment: In LA County, there are significant disparities in cancer incidence and mortality in women. OWH works in a variety of areas to address cancer prevention, including contributing at the state level in the development of the California Comprehensive Cancer Control Plan and, at the local level, by organizing the human papillomavirus (HPV) Community Advisory Board. Further, for more than 17 years, OWH has led an LA County team to raise funds in the fight against breast cancer. At present, OWH leads Team LA County in the American Cancer Society’s annual Making Strides Against Breast Cancer—LA walk for LA County staff and community members. Lesbian/Bisexual Women's Health: Lesbian/bisexual women are less likely to use preventive health services than heterosexual women and to have seen a medical provider in the previous 12 months. To improve access and health outcomes, the Lesbian and Bisexual Women’s Health Collaborative (of which OWH is a founding member) is working to train clinicians and health care administrators on delivering culturally competent care for their lesbian/bisexual patients. 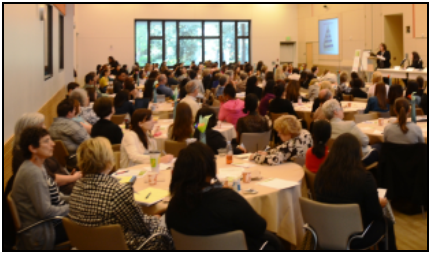 Building and participating in community partner networks and fostering collaboration: Through its network at the local, state, and federal levels, OWH often acts as a facilitator, bringing together key stakeholders, including community-based organizations, academic institutions, researchers, advocates, and government agencies to improve women’s health in LA County. Current Key Collaborations: Reproductive Health and the Environment, and Advancing Women’s Health Equity and Financial Literacy.